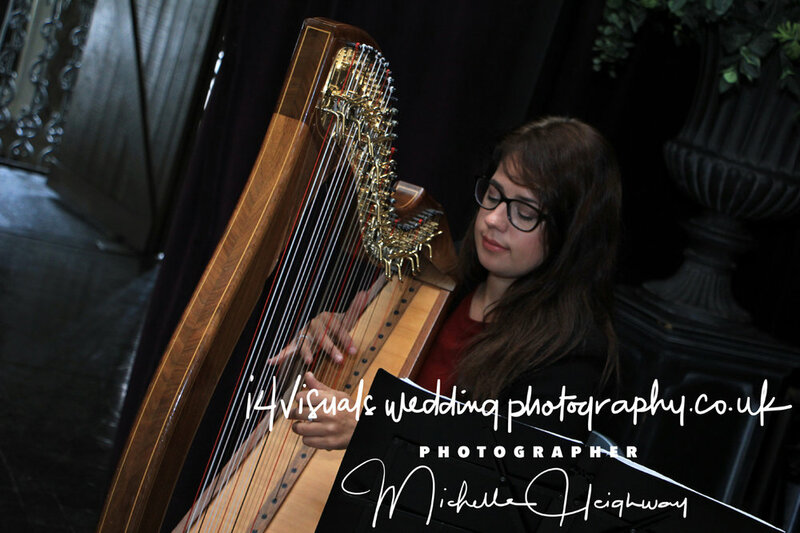 As a photographer I found the wedding planner at this event incredibly helpful and highly recommend. Bespoke estimate given after a viewing meeting https://www.chillibarn.co.uk/ Check them out! 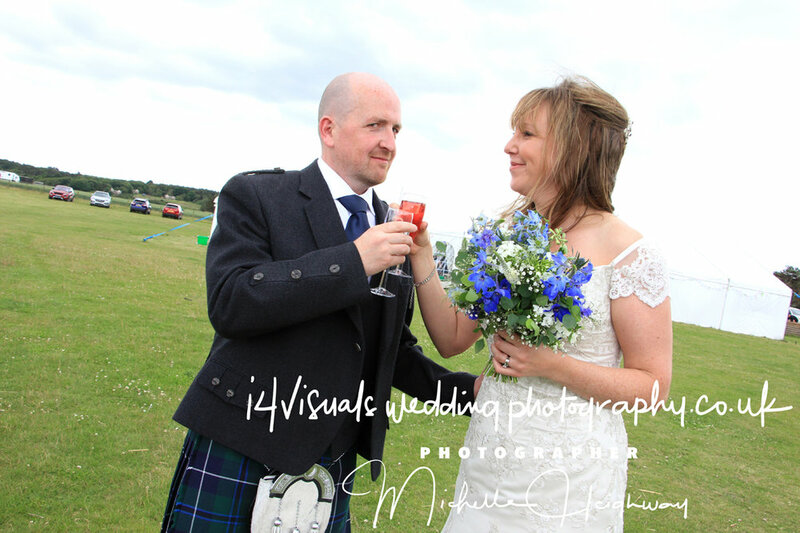 Are you looking for a wedding photographer or wedding venue in Edinburgh? Great place for photographs after the wedding. 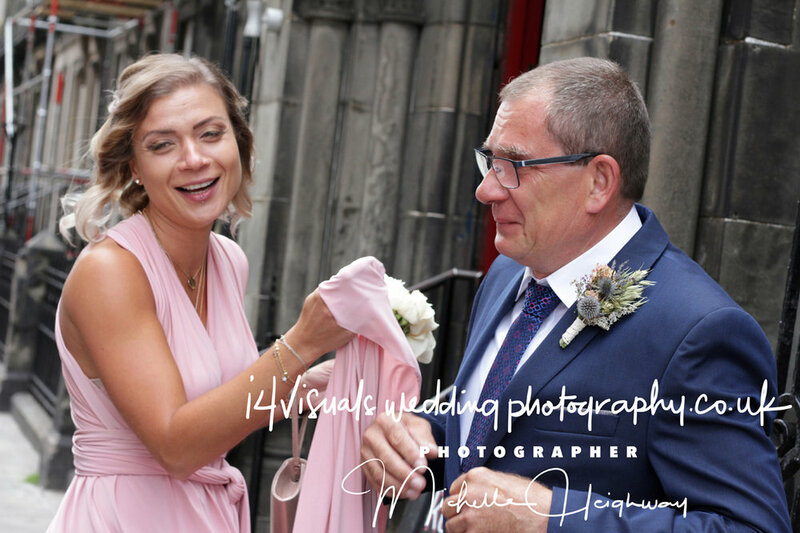 The Ghillie Dhu is a wonderful venue for wedding photography. Darkly lit rooms , with amazing decor ! 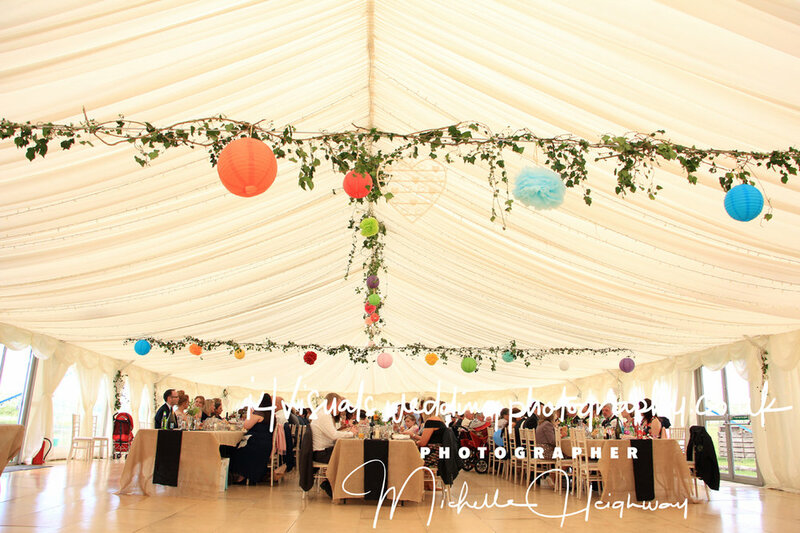 Great to create a magical wedding day vibe. Here are a few of Sylvia and David. 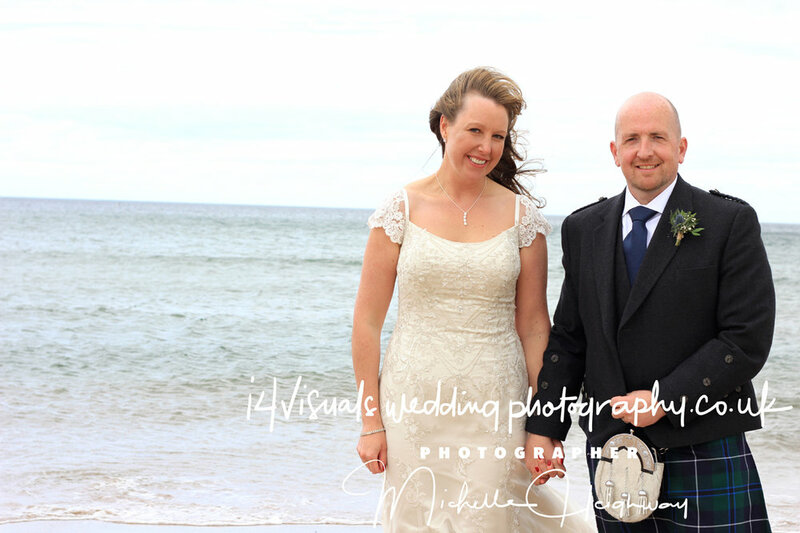 Check out more of my wedding photography photos in the gallery. The weather was fantastic to photograph in the Rutland Square. The sun was out. However covered with cloud, which made it ideal for shooting photographs outdoors. Sylvia and David selected a few traditional family group photos and a selection of images of them alone together . This came after the mass gathering and lots of fun quirky upbeat photos ! A really fun family to work with . It was a great pleasure. The rest of this wonderful day was then back to Ghillie Dhu. Where we had lots of speeches and a very interesting video projection message to everyone that held a special place in the couples heart. As a filmmaker I found this section really creative and fun and it was great to capture the guests emotions as they watched the video play. The evening celebration began with Sylvia and David cutting their magnificent wedding cake. Which was topped with a great little set of cartoon characters of the bride and groom . The dance was also really interesting. Also Sylvia and David selected a photo booth style option , which was really fun – all the guests were involved running around wearing horses heads and smiley faces! Cool venue in the heart of the city! Rather low lit. Important to use a lens with a low f stop in the venue to get the most out of the light available. Mainly set to F1.8 – Also external flash used. Looking for a Wedding Photographer at Edinburgh Zoo! 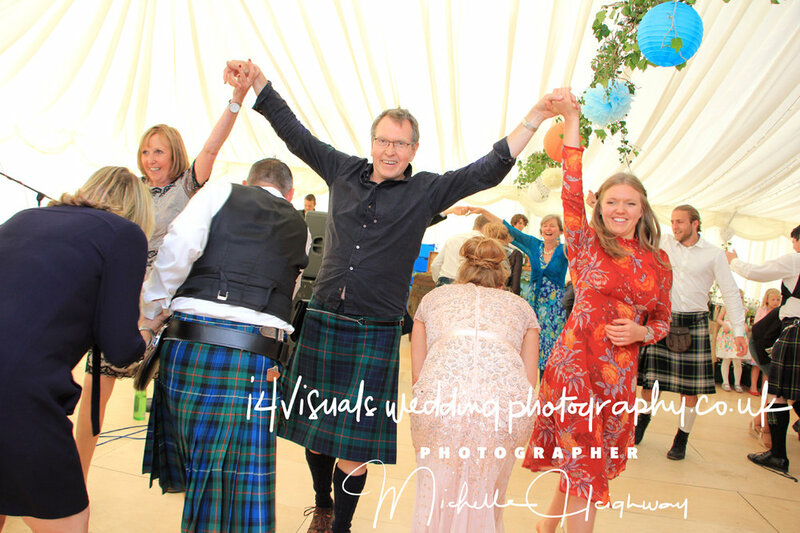 Looking for a Wedding Photographer at Edinburgh Zoo? tags: Hair and Make-up, Edinburgh Zoo, Wedding Photographer. For a bespoke quote please contact me via the contact page. Guest Blogger Alice gives tips on Home Weddings! The thought of renting out an expensive wedding venue can really put a damper on your excitement for the big occasion. However, with some creative preparations and careful planning, you can turn your house into a useful staging area, meeting location, and guest quarters. Then, have your wedding in a nearby park, or take advantage of your backyard space and create an elegant backdrop for the ceremonies. This way, you can save the money you would have spent on a venue and put it toward an unforgettable honeymoon. The wedding house isn't the place for your entire extended family to crash while they're in town. Try to restrict your house guests to immediate family only so you can avoid stressing in a crowded space while making last-minute preparations. Prepare your guest rooms by decluttering, making room in closets, and washing the linens. Make sure your bathrooms are clean and you have freshly washed towels for each guest. You can even supply some maps, brochures, and guides for guests if they’re from out of town and would enjoy sightseeing. When it comes to decorating your home, keep it cheap by going for a rustic theme. This gives you the flexibility of a casual and imperfect decorating style that comes off as effortlessly classy and elegant. Take advantage of candles, twinkle lights, and lanterns to give your home a cozy and festive feel. Expert Home Tips recommends heading to IKEA for cheap centerpieces and other low-cost decorations. You can even customize store-bought decorations with some spray paint. Take a visit to your local flower market for cheaper floral arrangements, or look online for wholesale flower delivery services. The staging area is an important place for a bride and her bridesmaids to get ready before the wedding. Make sure you choose a room that has plenty of space so you're not crawling on top of each other. Ample lighting is also important, with an emphasis on natural light, so don't choose a dark room in your basement. You'll also want to set up the room with multiple mirrors and ensure there are enough outlets for hair dryers, steamers, straighteners, curlers, and phone chargers. Finally, make sure there is comfortable seating so you and your team can relax. Since you’ll have many guests in your yard, it will need to be well-groomed. Take out the lawnmower or hire a landscaper to get your lawn in top shape. If you're planning well in advance, you can plant flowers so that they bloom during your wedding day. Tulips, daffodils, and lilies of the valley bloom during spring, while daisies and geraniums will be in bloom during the summer. You may also want to build an arbor or pergola for the occasion, although professionally built trellises can cost between £400 and £900 for the materials and labor. For affordability, go with a prefab model, as these range from £10 to £100. To keep your wedding day stress-free, you’ll want to be prepared for unexpected issues. For one, Brides.com recommends renting a generator to supply your backyard celebration with the power it needs for the onsite caterer, band, and the fancy lighting you've put up. Additionally, you may want to consider a portable bathroom rental if you have too many guests for your house's bathrooms to handle. Finally, make sure you have a contingency plan for inclement weather. This might mean renting a few tents for your backyard or emptying out your living room to fit all of your guests. Stock up with umbrellas for guests, and make sure to serve some hot drinks if the weather is cold or chilly. Hosting your wedding at home can be a great way to save money on your big day. However, it also means you’ll have to do a lot of planning and preparations yourself. Don’t be afraid to enlist the help of friends and family. In fact, that’s what bridesmaids are for! 30 % will be removed on all these prices for bookings taking place in 2017. Edinburgh is an amazing place to be blown away by . There are so many things to see and do before and after your wedding day! The wonderful sights and backdrops are so inspiring and visual, a perfect place for your photographs. Are you getting married and looking for inspiration? Check out some helpful links in this blog! 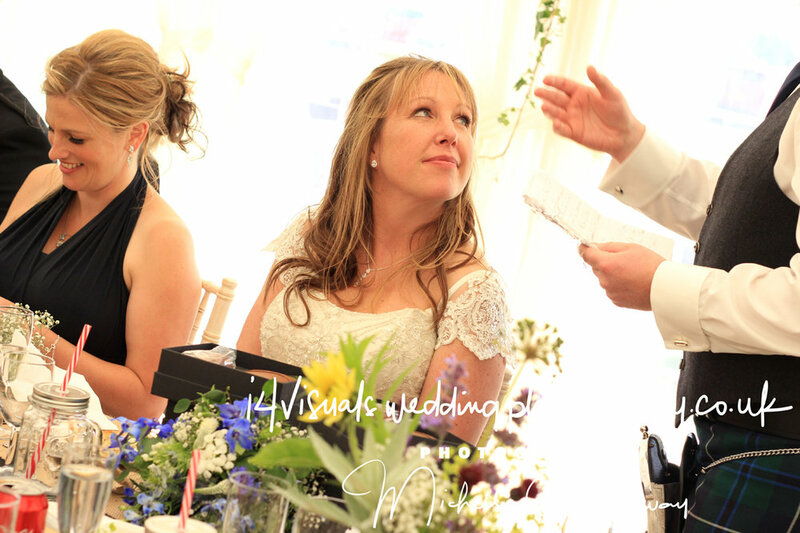 Check out Brenda's Wedding Blog - the one that's created for brides AND wedding professionals. This is your wedding planning resource for creative wedding inspiration and DIY ideas to help you plan your creative wedding that's full of elegance and unique personal touches. For wedding pros, let's get you loving your wedding business and reaching the brides that need you. A UK & International Wedding Directory of awesome suppliers hand picked by the multi-award winning Rock My Wedding. 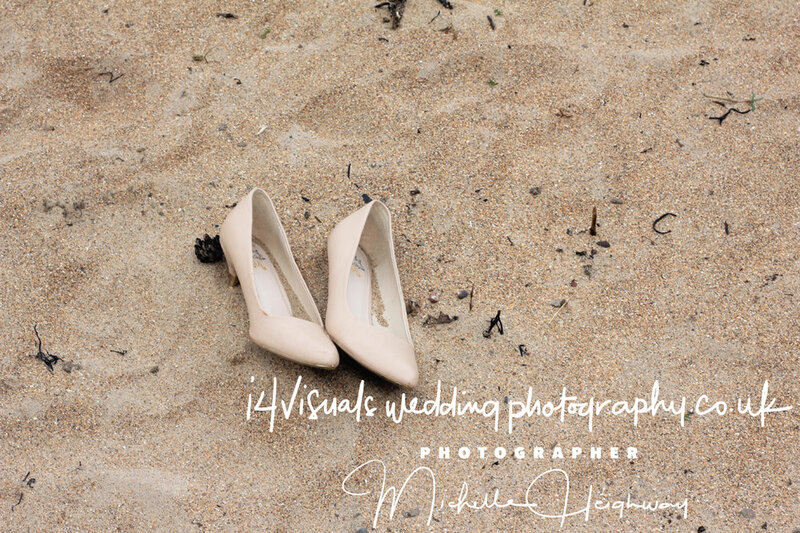 I am also available as a International Wedding Photographer! Do you fancy getting married in Rome! Trying to organise a Destination Wedding is no easy feat! And trying to choose the right planner within your personal budget can become very overwhelming. Check out this site above that can help with all your needs! They have a fantastic team who make the perfect installation team that work fast and efficiently ! Since opening our doors in April 2009 they have become one of the leading sought after stockists in Yorkshire. Renowned for their friendly and personalised customer service. They only book one bridal appointment at a time to ensure that you and your bridal party have our full attention and are not distracted by other brides and families. 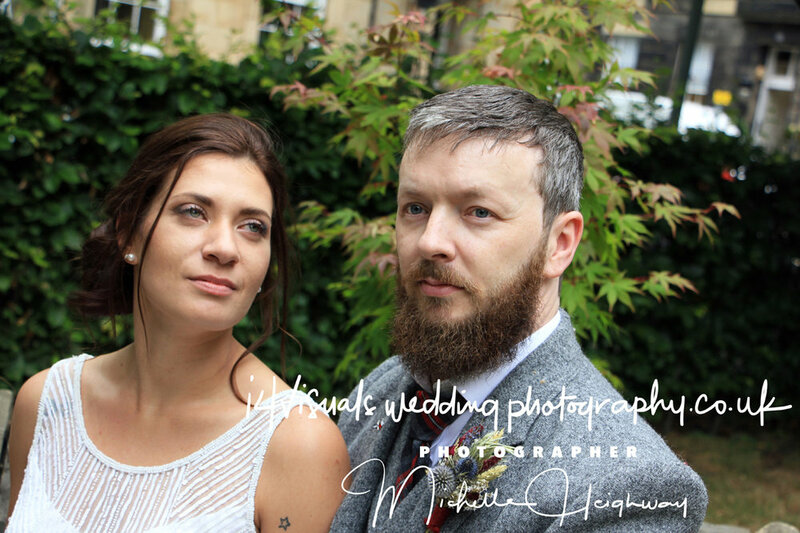 Looking for a Wedding Photographer in York or Edinburgh? Special Offer. I love to travel the UK for my wedding photography. This is why I decided to promote this special offer. If you book in any of these two locations , I am offering a 30 % discount! Any questions please get in touch via the contact page. Looking for ideas for your evening wedding reception . I have a white and yellow backdrop or design of your choice , light kit and props . 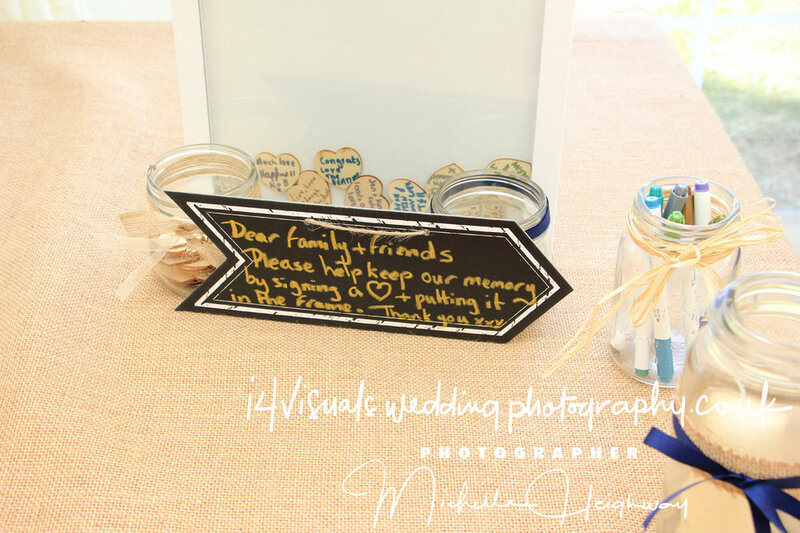 A cool way for your guests to express them selves at your big day! A photo Booth is great fun for you and your guests of all ages. Why not try ! resulting in some hilarious photographs for you to have! I supply 2 lights and back drops and all the props, blackboards , crazy glasses, hats, personal messages, wigs! A really fab way for people to let their hair down . I can chat with you to create a bespoke style booth to fit in with your interests . Any Questions ? Please contact me via the contact page. You can book thisadditional package with a discount, if you book me as your photographer for your whole wedding - I can also be booked just for the evening event , if you have a separate wedding photographer already. Looking for a Pre Wedding Photo Shoot? A great way to get to know your photographer before the big day.